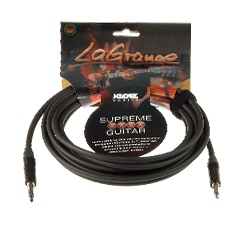 As a veteran of the music scene, Paul Nelson is well aware of the importance of reliable equipment: his guitar cables are KLOTZ LaGrange. He’s seen them all – the whole roster of illustrious names from the top league of guitarists. While still a student at Berklee College of Music in Boston, Paul Nelson was initiated into the art of pro guitar by teachers including Steve Vai and the the likes of Steve Khan and Mike Stern. In his later career in studios and on stage, he encountered top-flight players by the shedload recording and or performing with the likes of: Eric Clapton, Leslie West, Joe Perry, Robben Ford, Brian Setzer, Billy Gibbons, Mark Knopfler, Slash, Edgar Winter, Larry Carlton, Derek Trucks, Rick Derringer Dickey Betts, Dr. John, James Cotton, Susan Tedeschi, Earl Slick, Los Lobos, Kim Simmons, Joe Walsh, Vince Gill, Warren Haynes, Sonny Landreth, Joe Bonamassa – and many, many more. 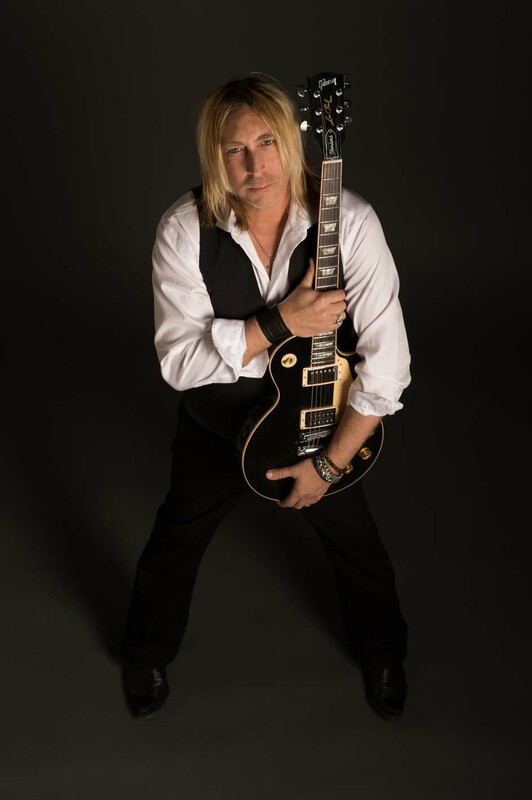 Paul Nelson was the side man for blues icon Johnny Winter, credited as guitarist and songwriter on Winter’s Grammy-nominated album “I’m a Bluesman” and producer of “Roots” and “Step Back”. He appeared with the blues legend on David Letterman and Jimmy Kimmel’s TV shows. 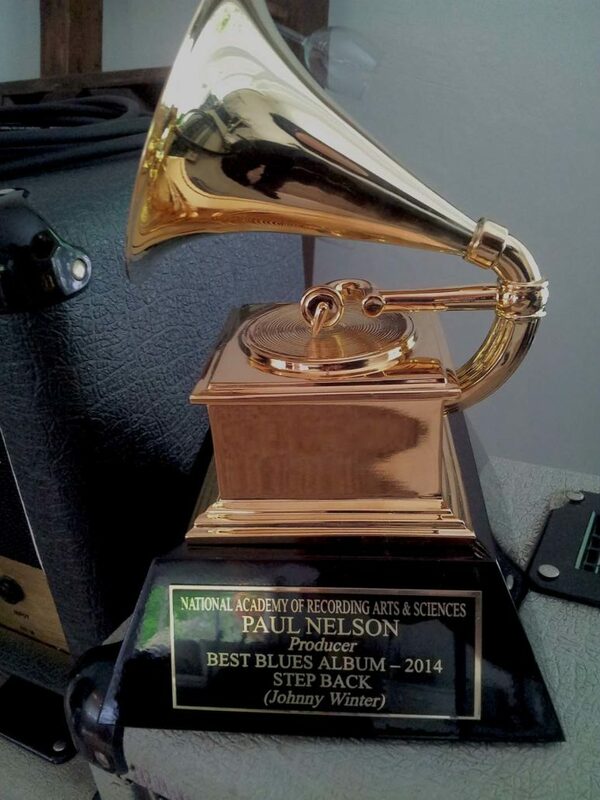 “Step Back” earned both Winter and Nelson Grammys for “Best Blues Album” rising to #1 on the Billboard Blues Charts. As Johnny Winter’s close friend Paul Nelson and protege played a key role in reviving the blues legend’s career as seen in the documentary “Down and Dirty”.